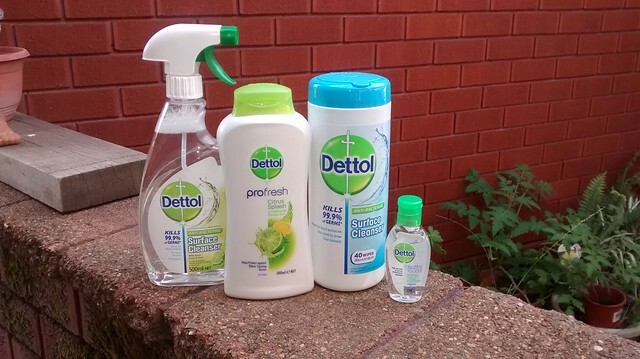 So, I got to try a bunch of lovely scented Dettol products for the home. 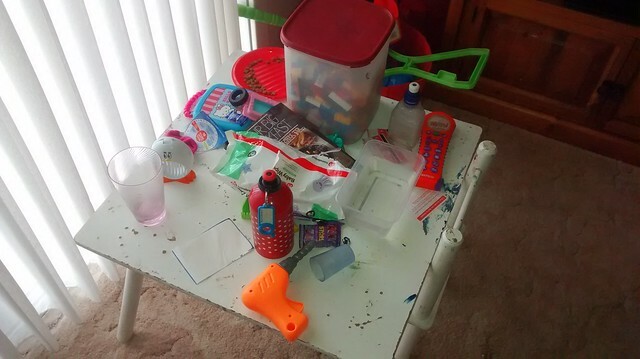 There was two forms of the surface cleanser – the ready-to-go wipes and the spray bottle. Then there was the body wash, and the handy little hand sanitiser. A combination of citrus for scent, lime for flavour and Dettol for effectiveness. 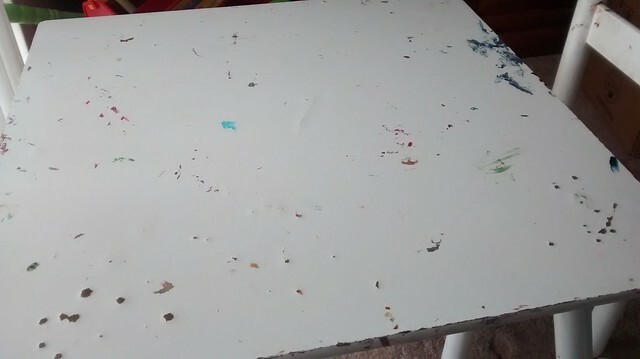 And then it’s clean? Yay! The filthy wipe. 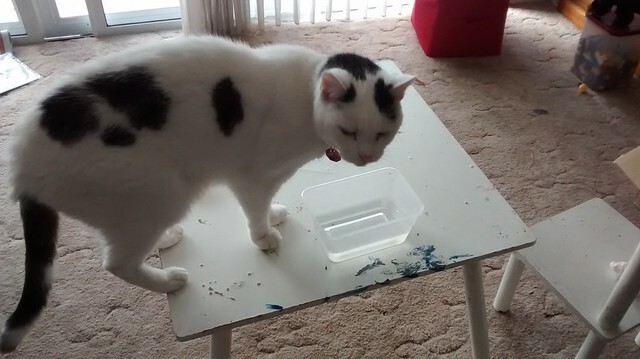 So much gunk! 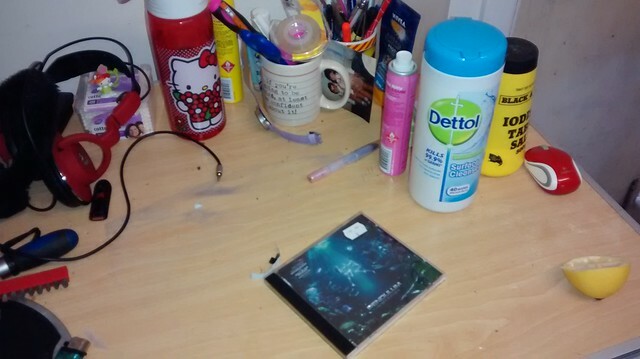 Perhaps this desk, with VAST playing in the background to inspire my cleaning (I then switched to Pendulum, which was more inspiring). 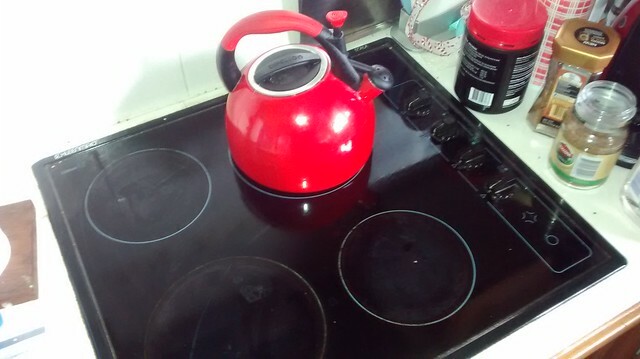 A beautiful kettle and stove! Would you like to try these four products? I have one set of these to give away. To enter, just let me know one way you might use of of these products. The “best” answer (creative/funny/accurate/pitiful) will get these to try themselves. Australian addresses only. You can enter more than once if you so choose. Entries close Midnight Monday 13th April. ← Footy, and the Essendon Bombers, are back, baby! 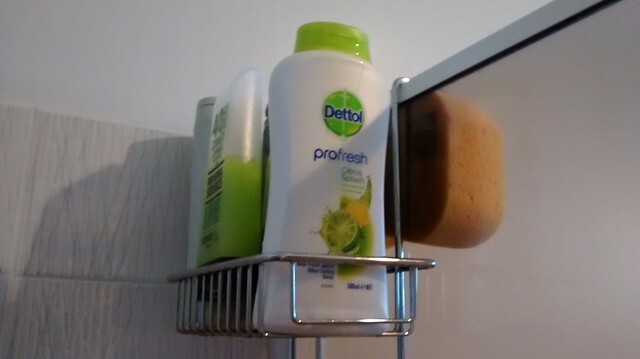 The Dettol Wipes would be a life saver – perhaps literally when using a supermarket trolley. Goodness only knows what is on those handles & then to touch the food that we will eat. GROSS!!! I’d use the Citrus Splash body wash to wake myself up in the shower before the morning school run. It’s more fun than soap and the zesty fragrance would sharpen my mind for the 127 questions my son asks me every morning! The Citrus Splash ProFresh bodywash sounds amazing. If this bodywash helped to clear up your Mum’s skin infection, I’d love to see if it would prevent my skin becoming infected when my eczema flares up. 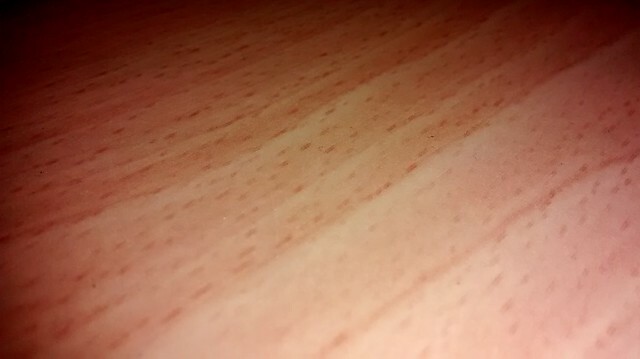 Itching and bleeding skin is not pretty and not fun! 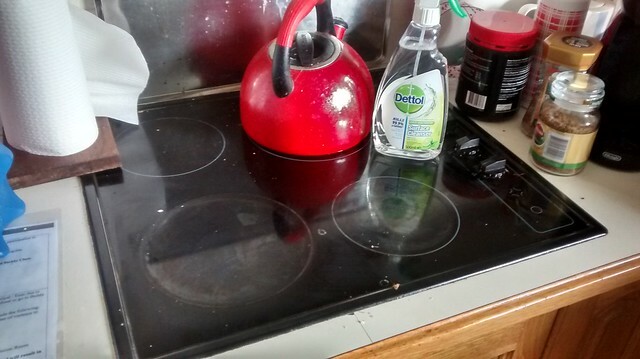 I’ve used good old Dettol for years, as did my mum. 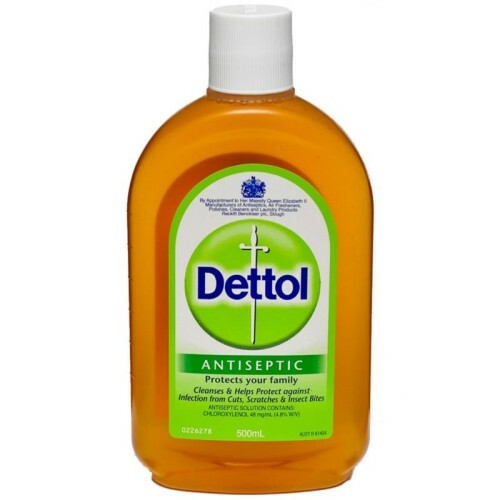 It’s a staple on my shopping list, but I have not tried any of these awesome Dettol products. I can find a use for every one of these. I can guarantee they’ll be going to a good home. 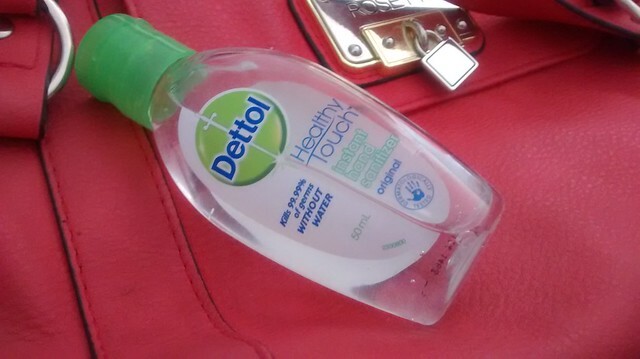 Dettol handbag sized hand sanitiser is a must especially for those occasions where you are bursting to use the bathroom and the only one available is a nightmare. I had to use a toilet like that on the US side of Niagara Falls many years ago. The stench was so bad that I swear even the flies were holding their breath. The taps were not working and i felt that everything i touched was covered in germs that medical science had most likely never seen or heard of before. 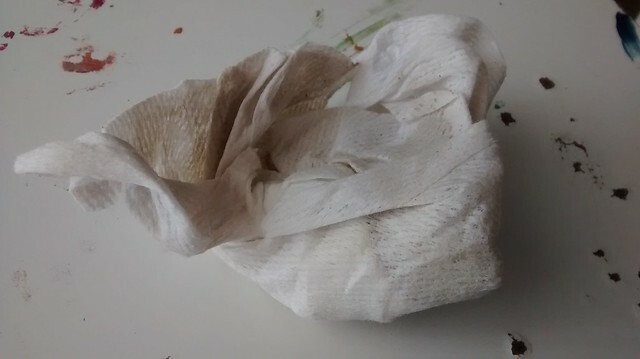 Dettol hand sanitiser was used with wild abondon once i exited the bathroom. I wished that there had been a Dettol nasal spray. I was wondering if the winner has been chosen yet?